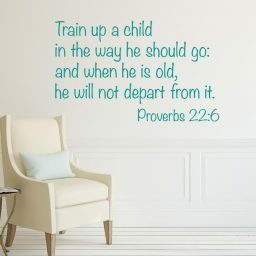 Bringing a new baby into the home is one of the most miraculous experiences a couple can have. 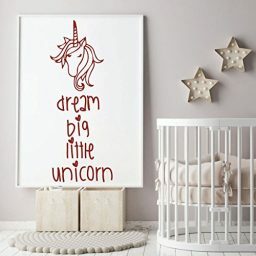 Decorating the nursery area where your little one will spend a good portion of his or her time is critical for most parents. 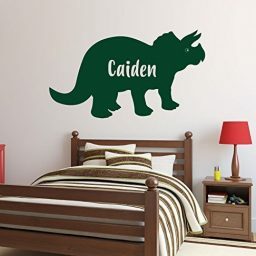 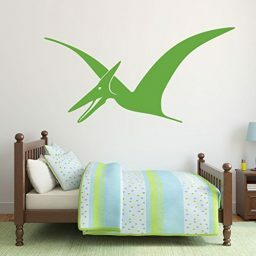 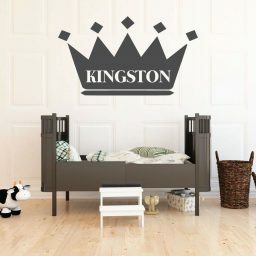 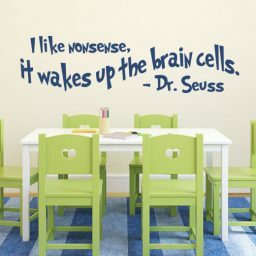 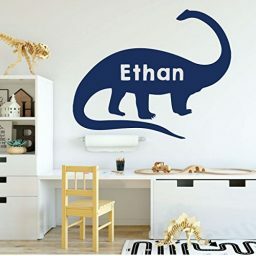 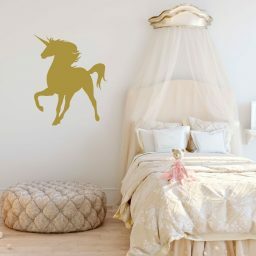 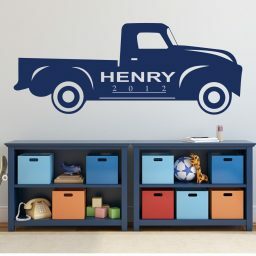 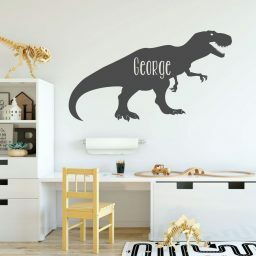 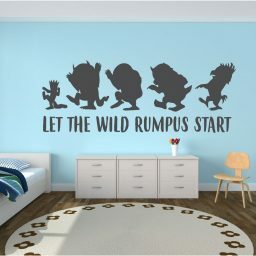 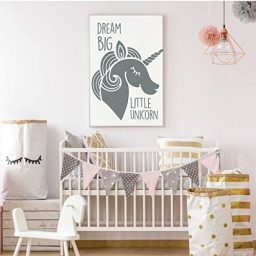 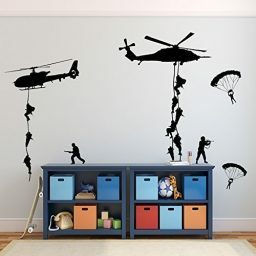 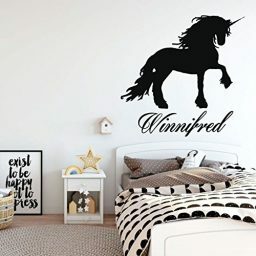 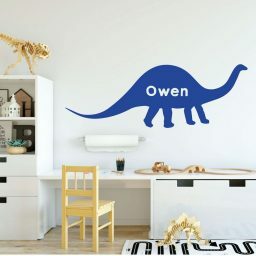 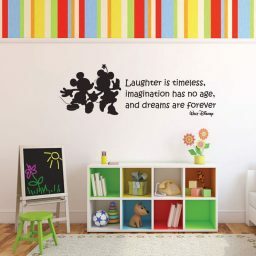 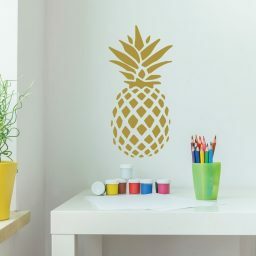 Baby nurseries can easily have their own unique style using vinyl wall decals from CustomVinylDecor.com. 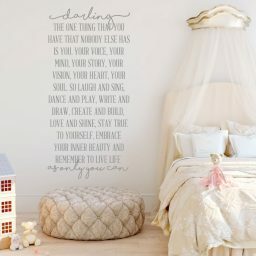 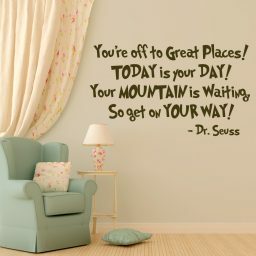 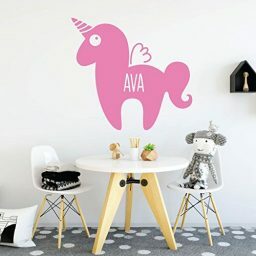 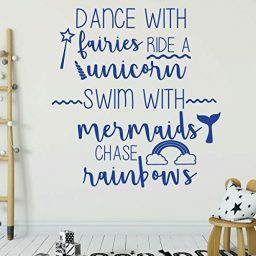 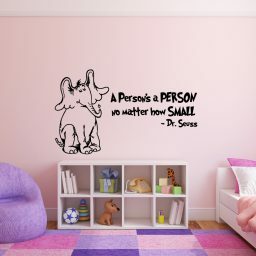 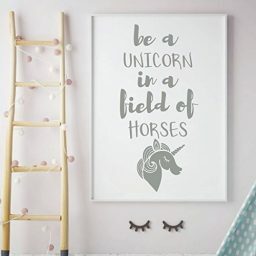 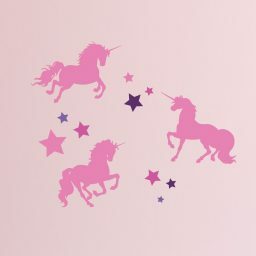 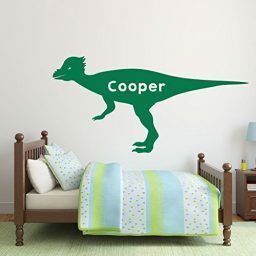 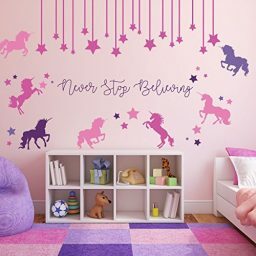 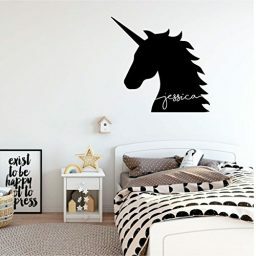 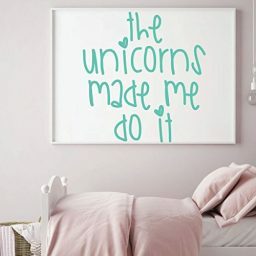 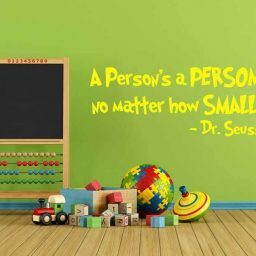 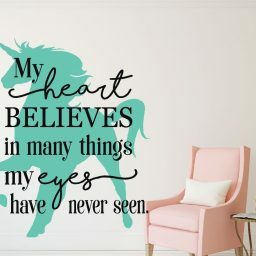 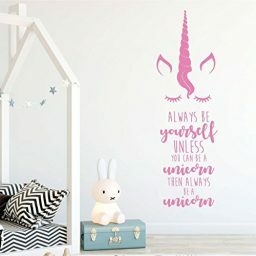 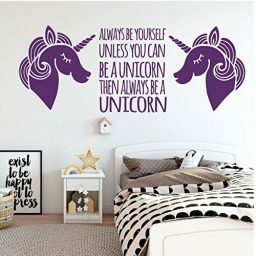 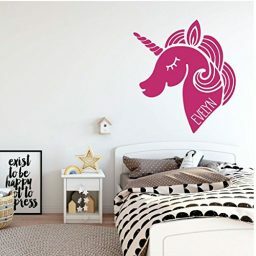 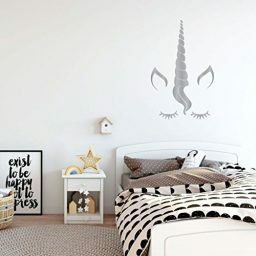 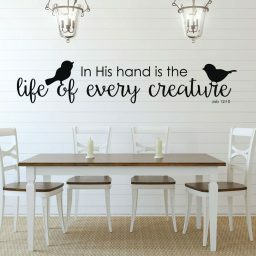 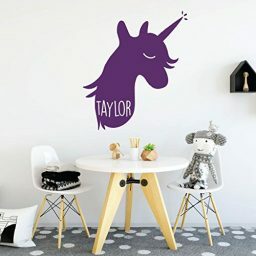 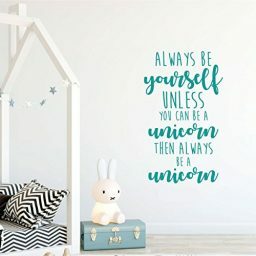 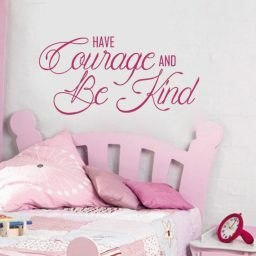 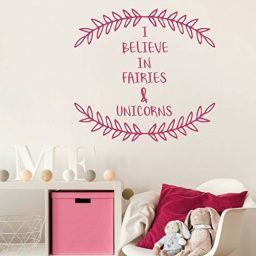 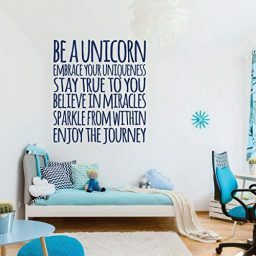 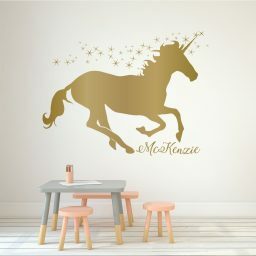 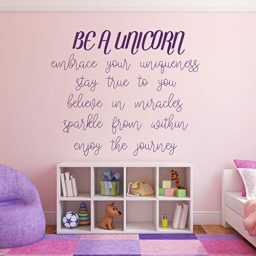 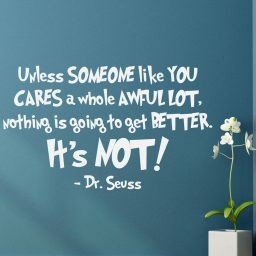 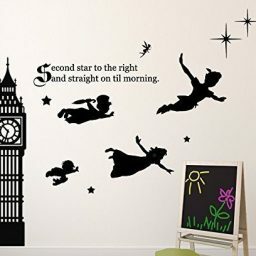 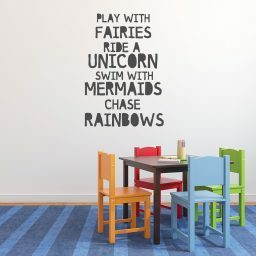 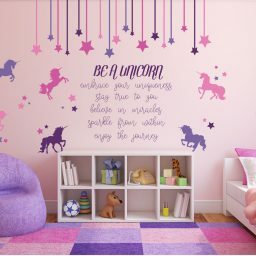 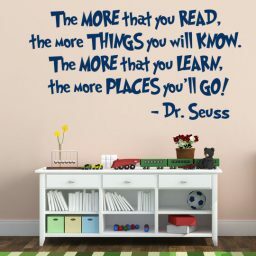 Whether it’s nursery rhymes, a silhouette of a superhero, or some other way of saying “you’re special”, baby nursery vinyl wall decals from CustomVinylDecor.com are designed with the precious newborn’s innocent present and hopeful future in mind.